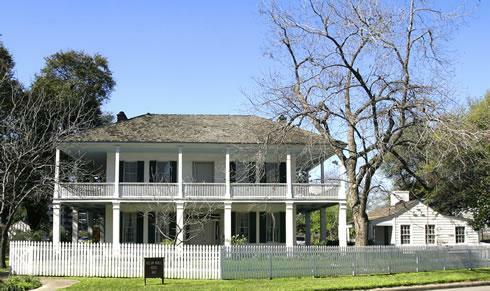 The Heritage Society Museum is located at 1100 Bagby, Sam Houston Park. Founded in 1954, The Heritage Society is a 501(c)3 non-profit organization which strives to preserve the history of the community through preservation, restoration of historic structures, exhibition and educational programs. Through permanent and rotating museum exhibits, daily historic structure tours, special lectures, events and trips, children and adults are able to understand and experience life in early Houston.